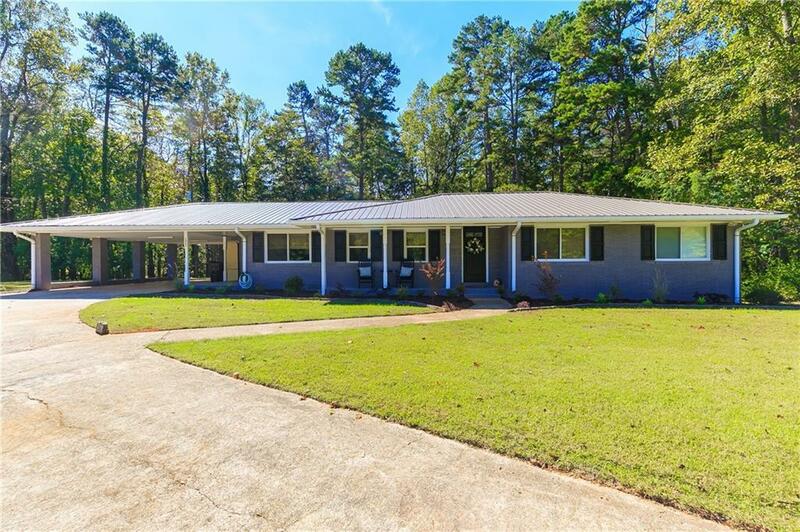 1960's Renovated Open Style Ranch! Rebuilt With Incredible Detail & Top Of The Line Finishes. 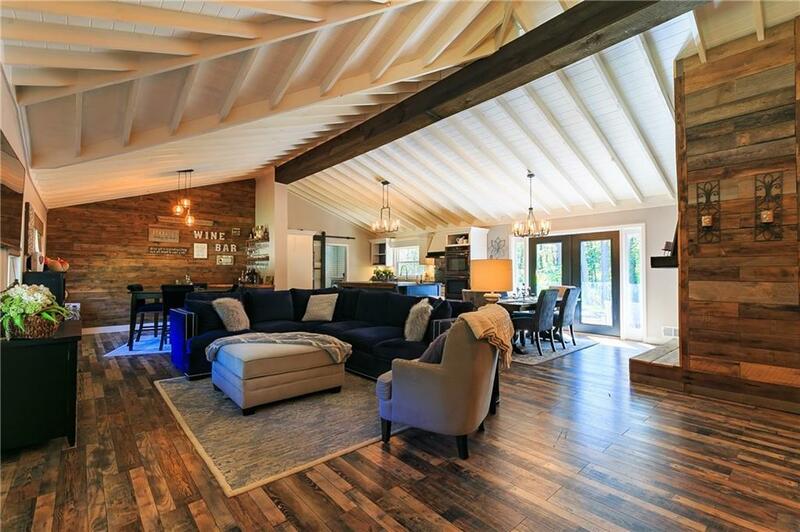 Hardwood Floors Throughout, Old Barn Wood Pallet Fireplace & Bar Area. Stainless Steel Appliances, Double Ovens, Glorious Island, Beverage Cooler, & Wine Well. Laundry Room, Dog Washing Station, & Huge Walk Up Pantry. 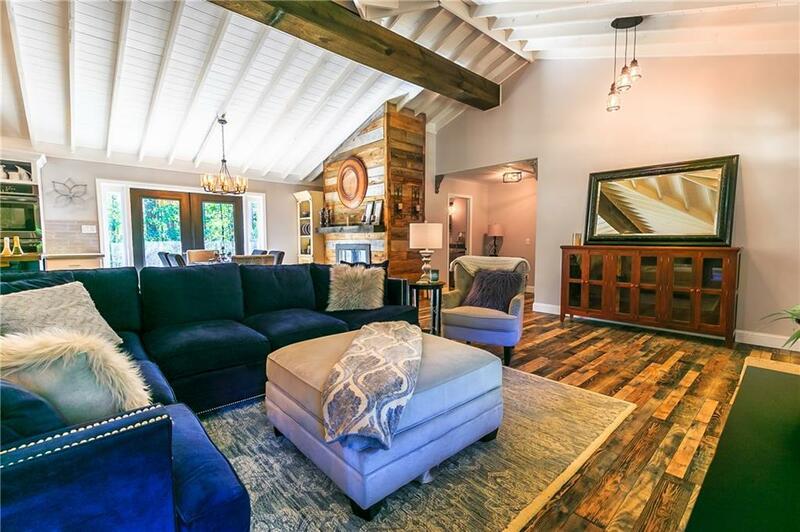 Big Master Suite Complete With A Barn Door Leading To Master Bath & Blissful Soaking Tub, Walk In Tiled Shower With Seamless Glass, Separate Sinks, And Crystal Chandelier. Third Bedroom Is Downstairs. 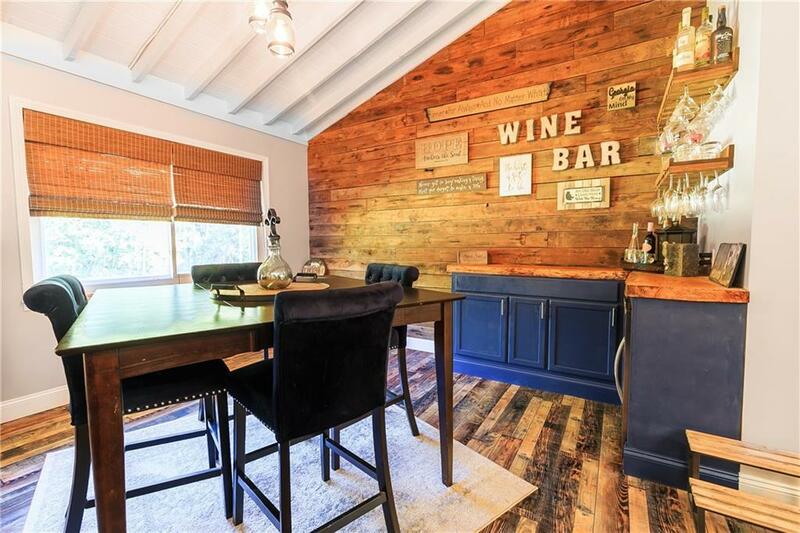 With Over Seven Unrestricted Acres & A Working Barn, No Limits.